Upcoming Electric Cars In India. As global warming rises to alarming levels, the government bodies are looking at curbing pollution in whichever way it’s possible, even if it calls for a complete de-fuelation of automobiles. Yes, the government has announced that the Indian automotive market will only have electric vehicles by 2030. And it has started to take steps in the similar direction and so have the automakers. So, let’s take a look at the soon-to-be-launched electric cars in the country. Earlier this month, Toyota and Suzuki entered in a JV to manufacture electric cars in India. While the cars will be built at Suzuki facilities, the technical expertise will come from Toyota, the world’s leading alternate-fuel carmaker. As it’s in its initial phase, the details of the electric motor which will be powering the small Toyota EV is yet to be known. Its launch is expected by the year 2020. Renault has confirmed that it’s working on a Kwid-based EV for the Chinese market. And if the low-cost EV is successful in the Dragon land, the carmaker will export it to other countries including India. The car is nearing its production over there and is likely to reach Indian shores by 2022. 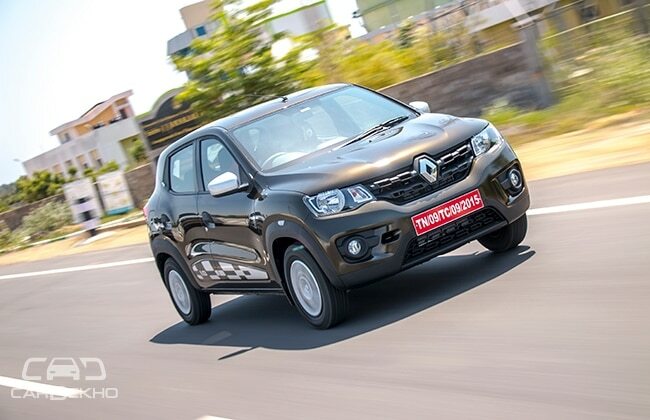 The Renault Kwid is a successful product from the French automaker and with the electric badge, the small car will become more value for money with even lower running costs. Mahindra is the only Indian carmaker that has been garnering news surrounding electric cars these days. 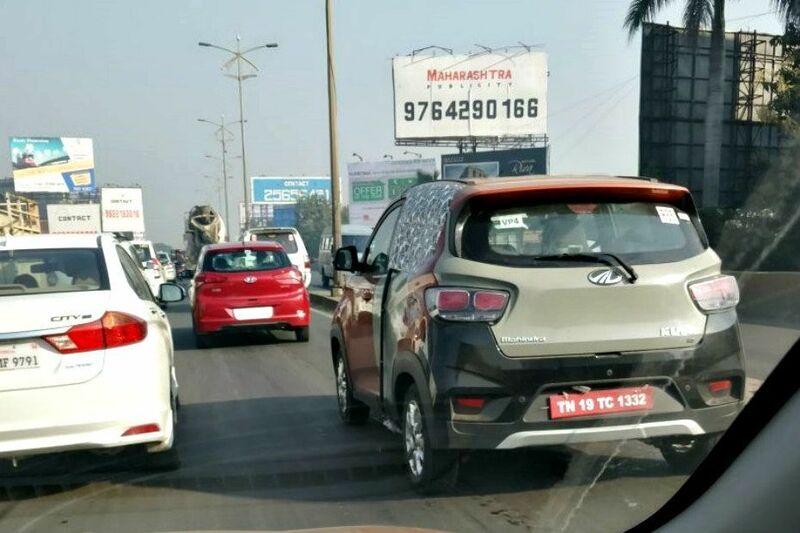 After coming up with the Mahindra e2o and the e-Verito, the homegrown automaker is now gearing up to launch its first electric SUV – the KUV100 EV. The vehicle has been spotted testing recently, indicating an early launch. We expect the electric KUV100 to be on display at the forthcoming 2018 Auto Expo followed by its launch later in the year. 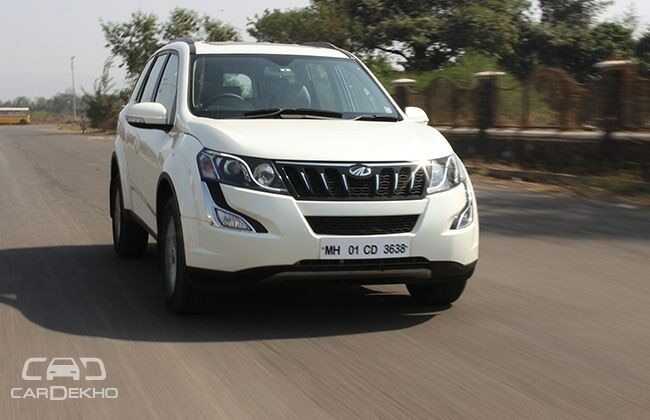 As Mahindra and Mahindra promised to deliver two new electric vehicles by 2019, the other vehicle to get an electric battery is likely to be the XUV 500, since it is lighter and based on a monocoque chassis. After adding petrol variants to all its cars, the carmaker has pledged to launch electric versions of its entire lineup in the country. The upcoming electric SUV will offer the highest range among the available Mahindra EVs (e-Verito has the maximum range of 170-180km per charge). 5. 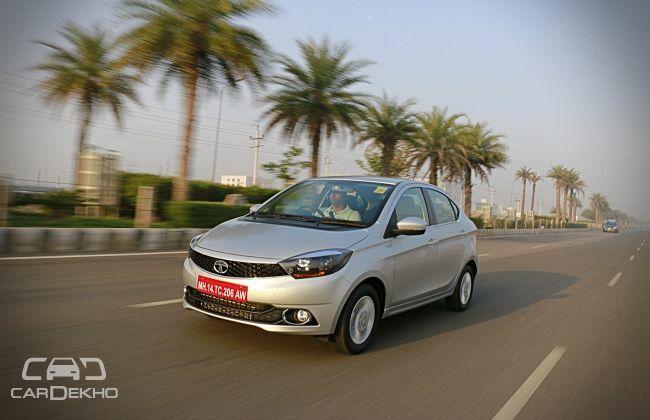 Tata Tigor EV Tata Motors stunned everybody by bagging the 10,000-cars order from the Energy Efficiency Services Limited (EESL) recently. 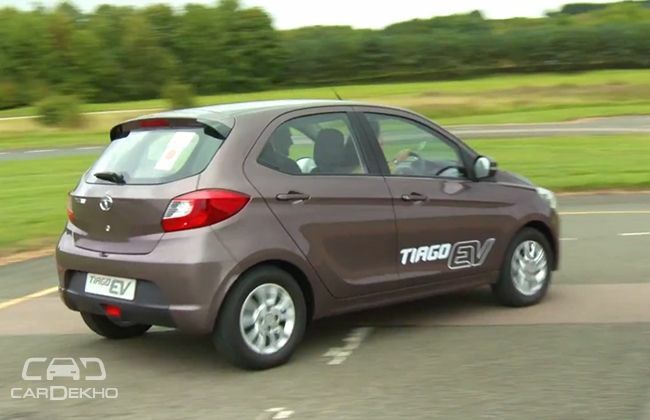 The carmaker would be supplying the Tata Tigor electric vehicles under this contract. It is rumoured that the electric sedan will get an 85 kW electric motor and will weigh 200kg less than the standard sedan. However, there’s no confirmation on its mechanicals as of now. As there was a range limit of 130km per charge in EESL’s tender, the electric sedan will have more than 130km per charge capacity for sure. We expect the car to be available for the general public by the end of next year. Sharing its platform with the Tigor, the Tiago hatchback is also getting an electric variant. Tata unveiled the full-electric version of the hatch at Millbrook, UK, in September this year. Powered by a liquid-cooled 85kW electric motor, it develops 200Nm of torque and has a top speed of 135kmph. A front-wheel drive car, it has a single-speed gearbox like all the other EVs. At 1040kg, it’s almost 20kg lighter than the heaviest Tiago variant of the standard car. It sprints from 0-100kmph in 11 seconds. We expect it to be on display at the 2018 Auto Expo with a subsequent launch later in the year. We’ll be updating this list as soon as we get confirmation about the launch of other electric vehicles in the country. Stay tuned to CarDekho.